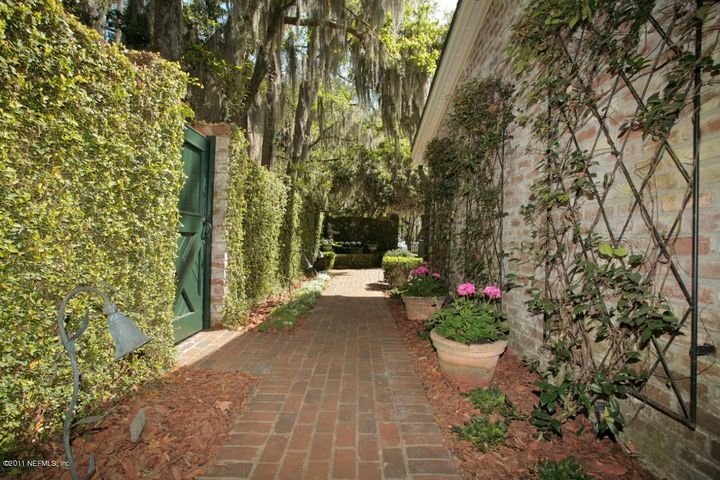 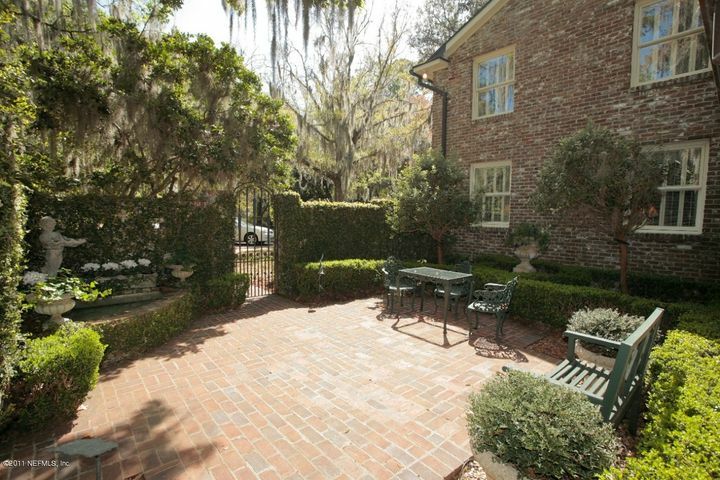 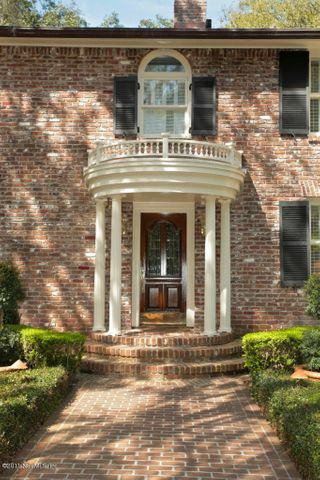 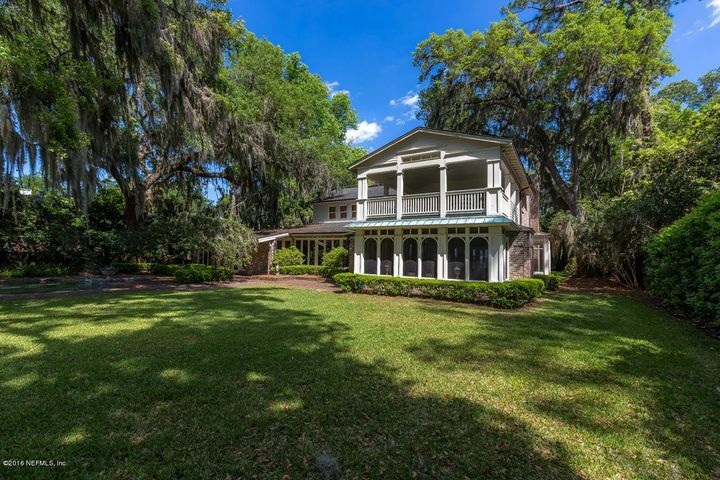 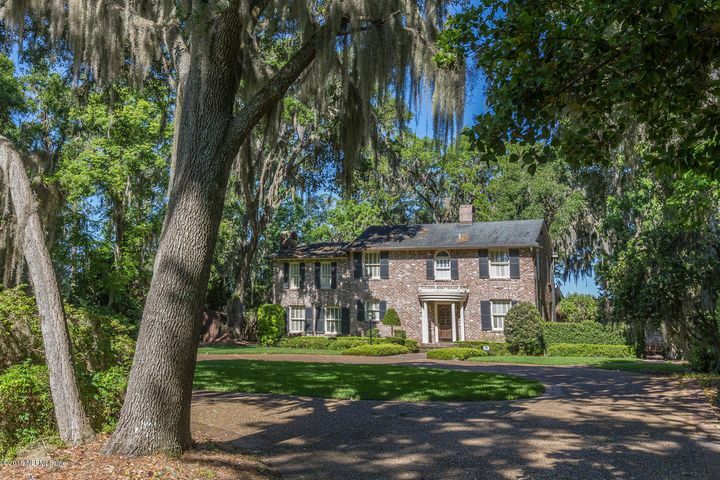 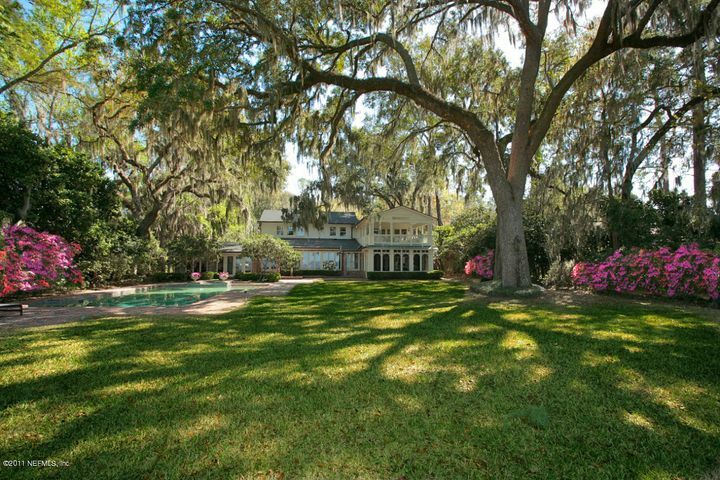 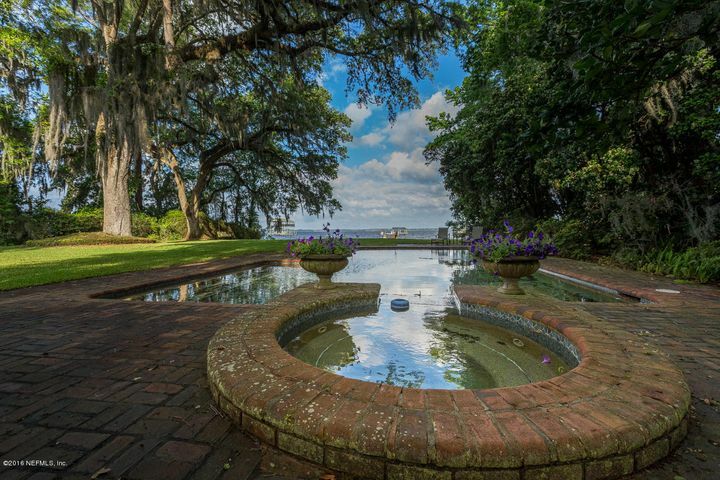 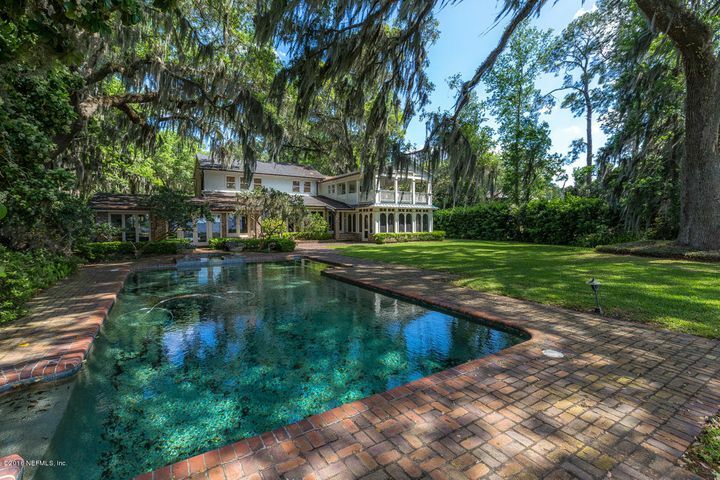 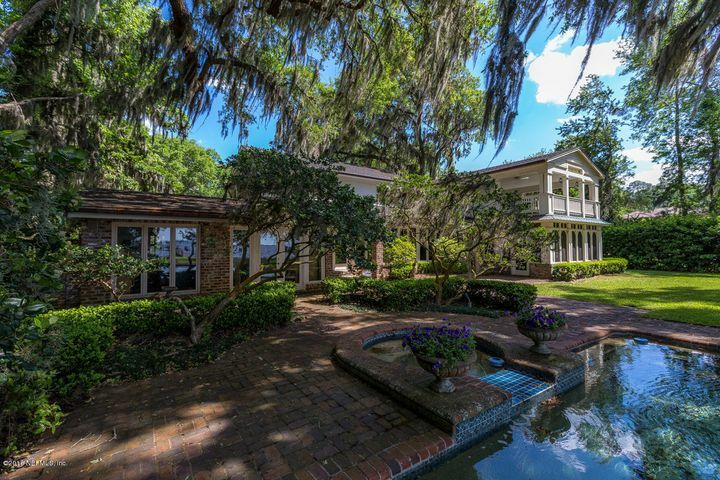 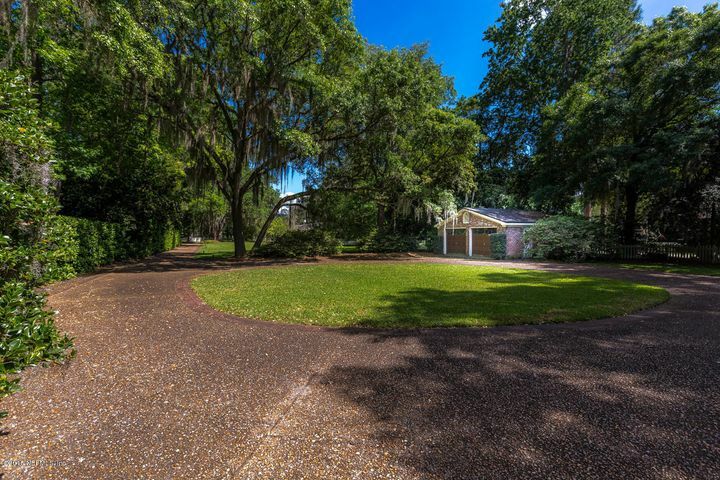 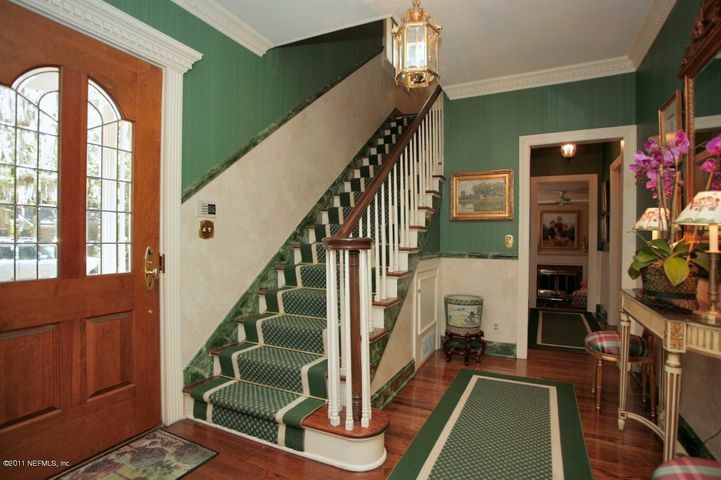 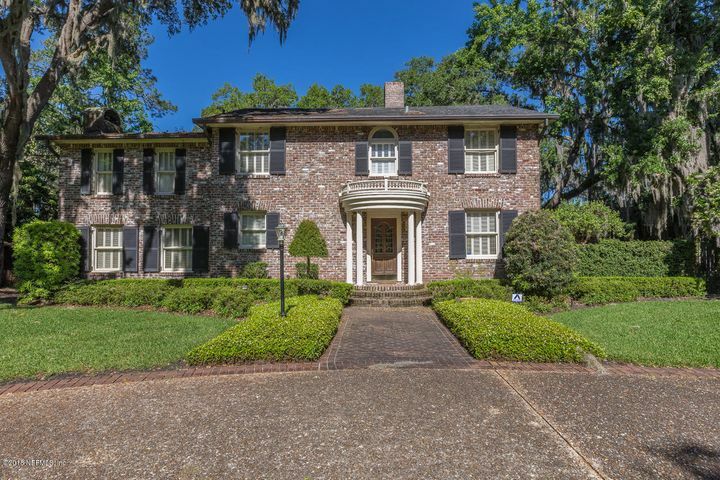 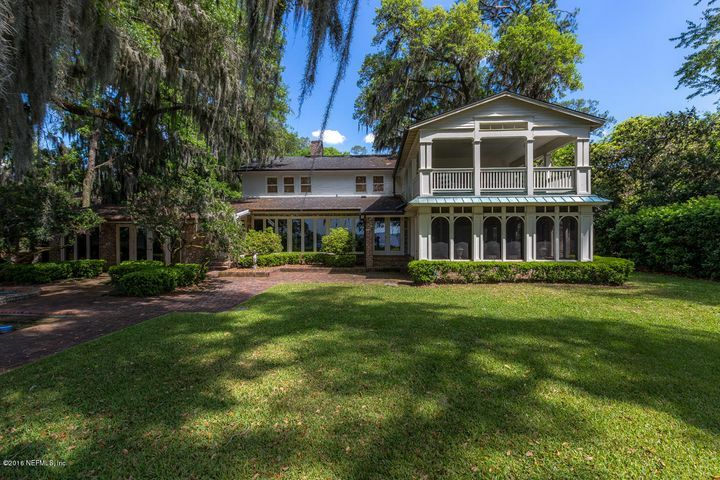 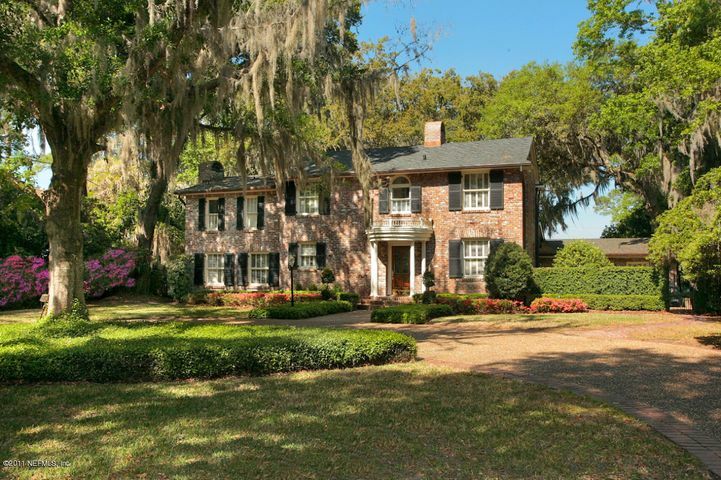 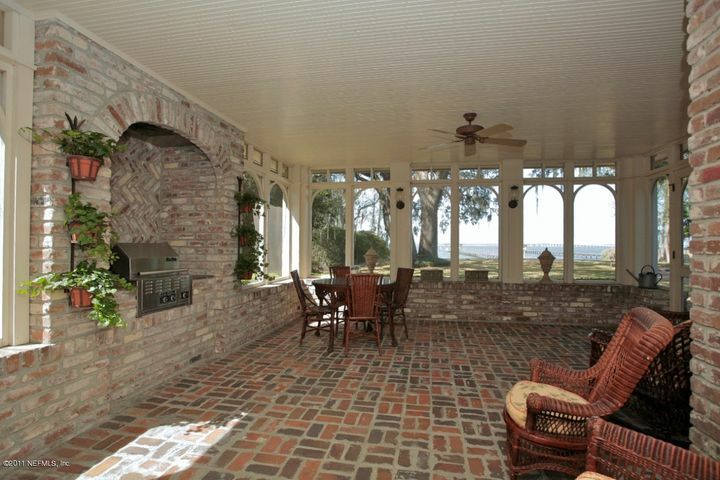 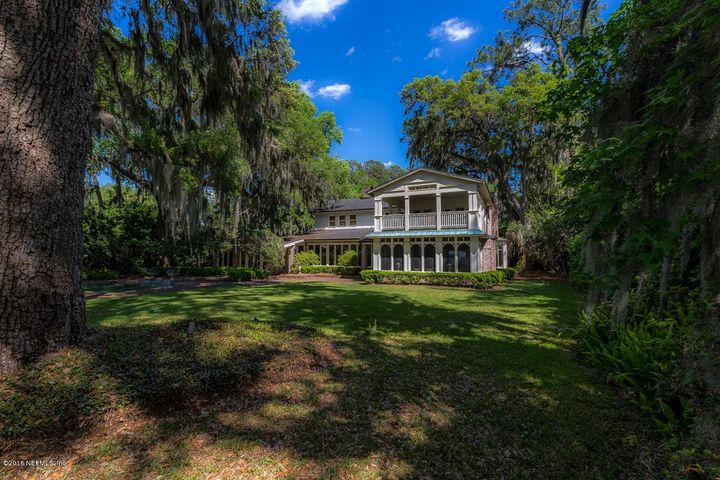 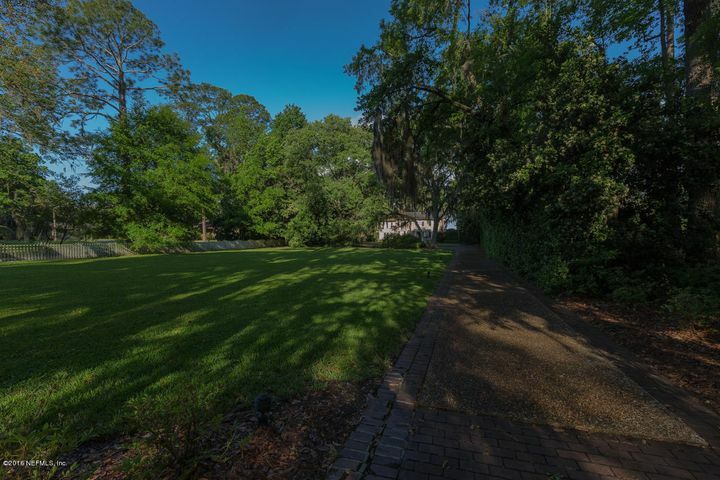 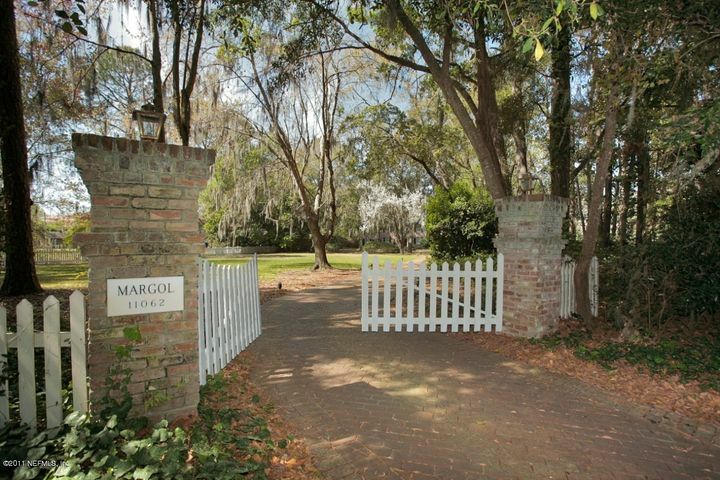 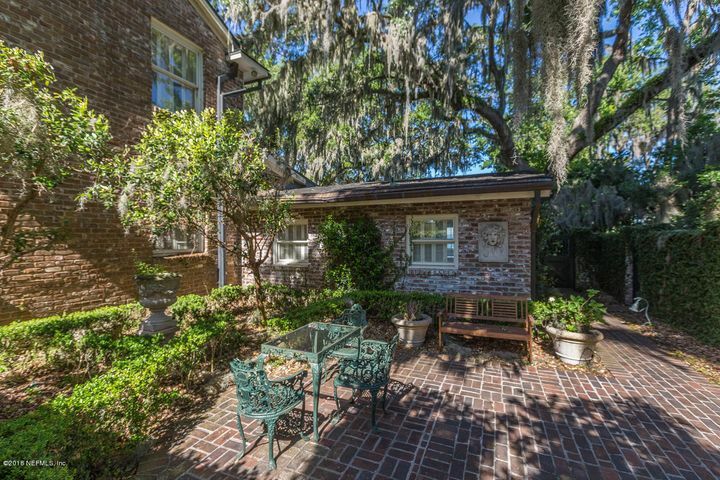 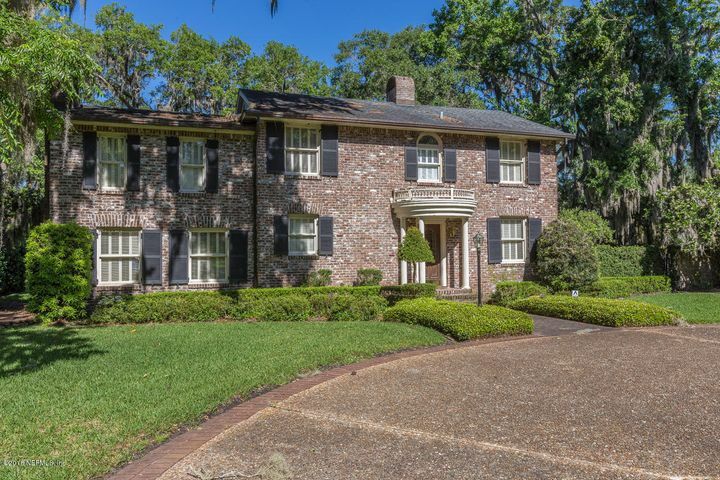 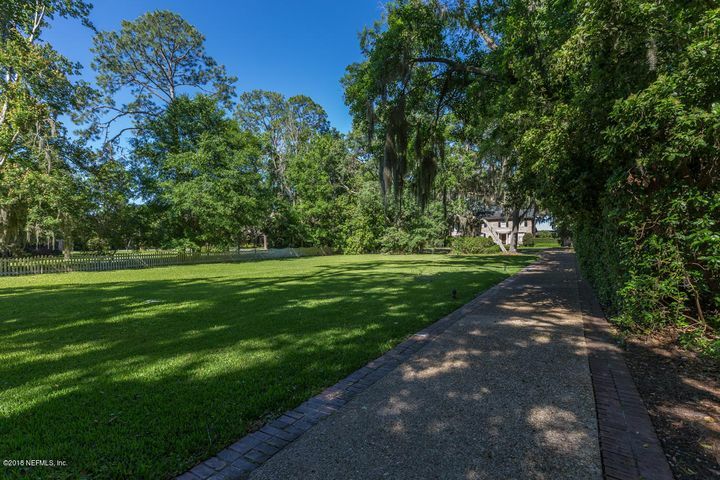 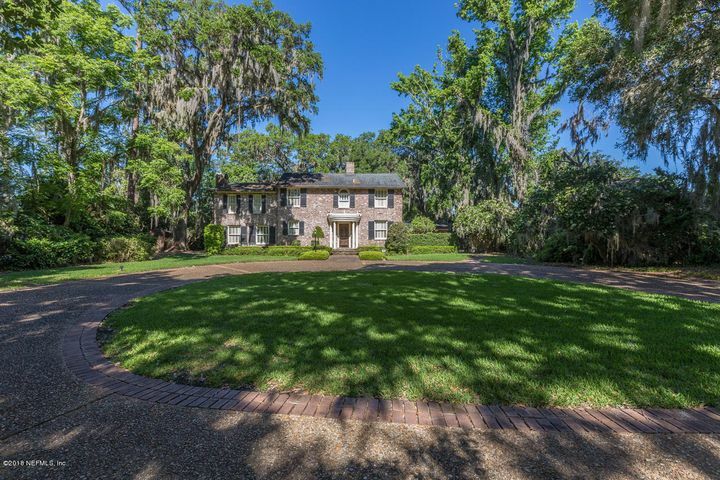 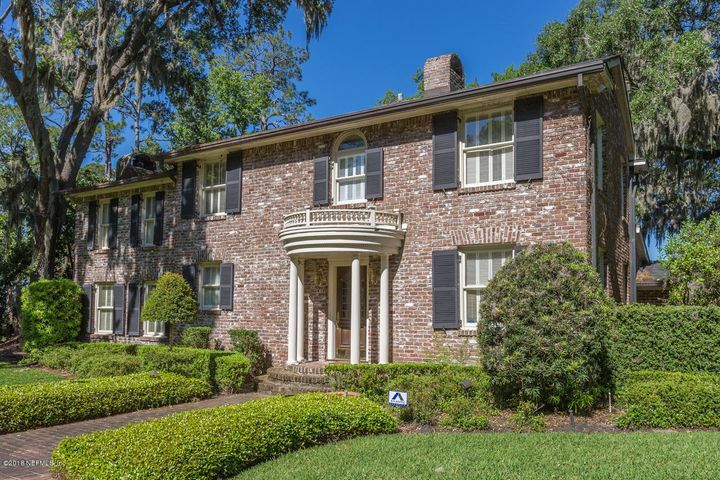 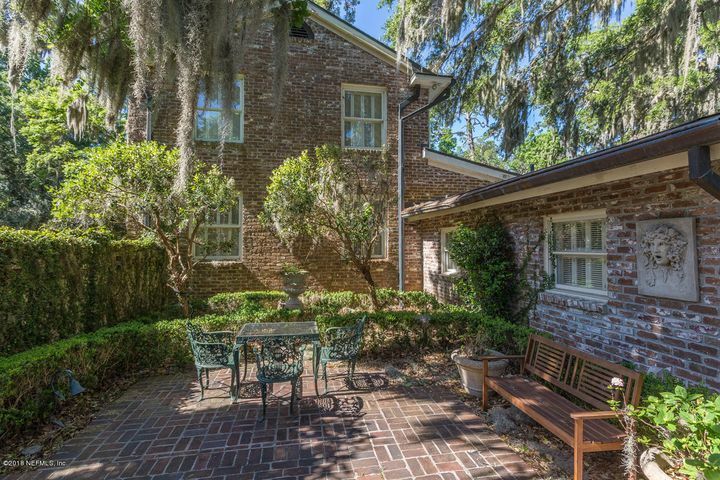 Private entry leads to this magnificent Vintage Colonial Estate clad in Savannah brick situated on approximately 1.5 acres with 124 feet of frontage. 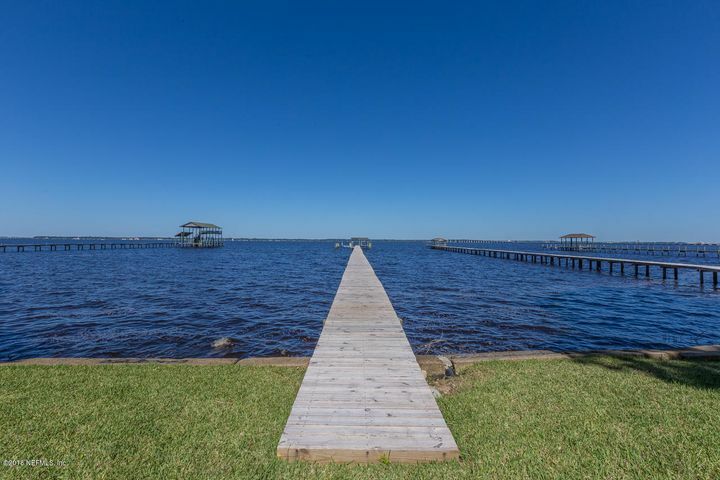 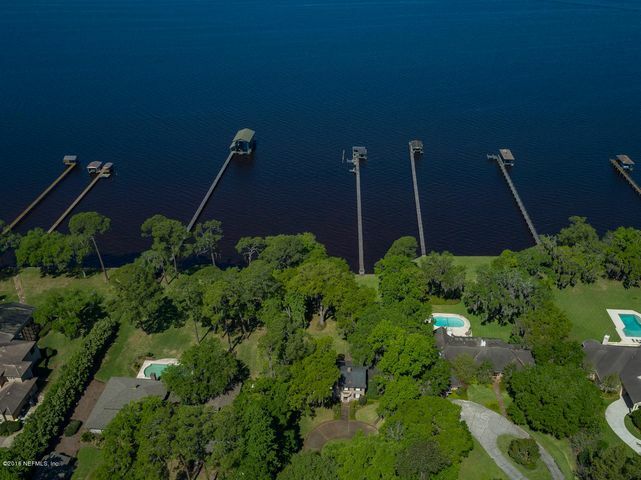 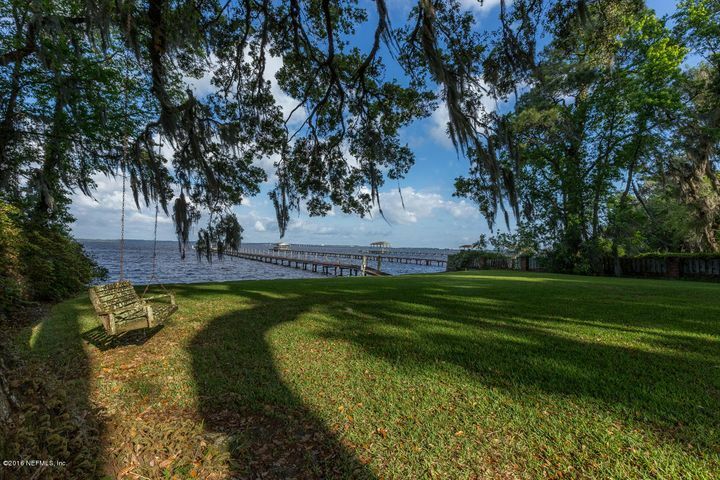 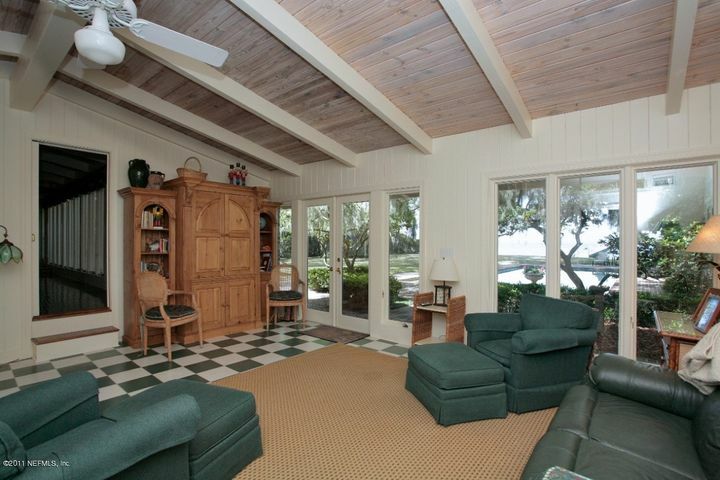 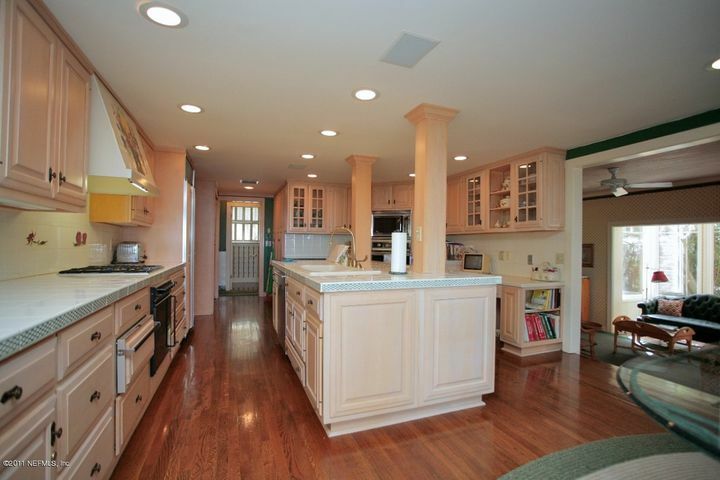 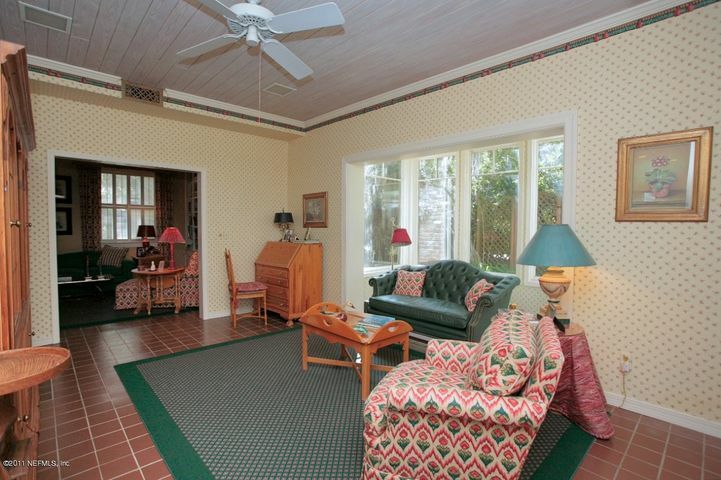 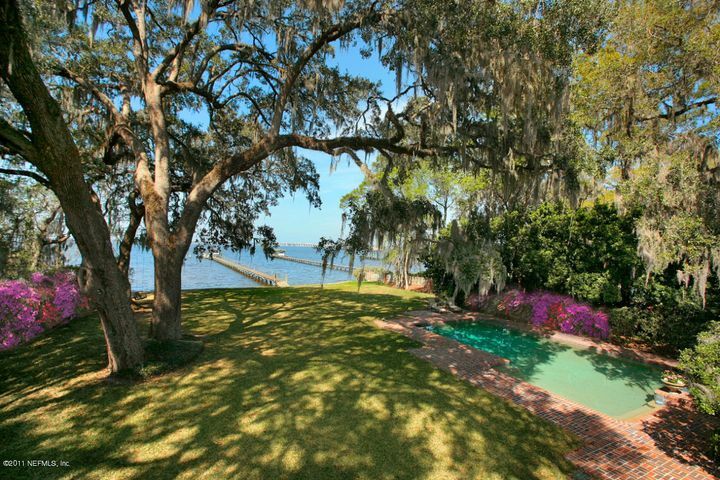 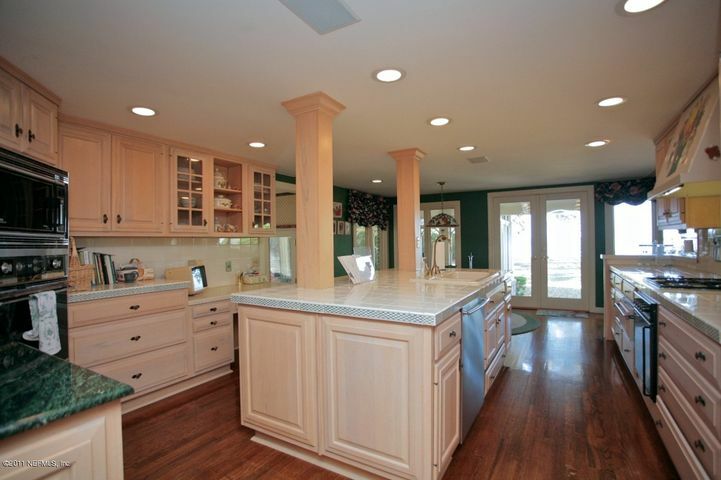 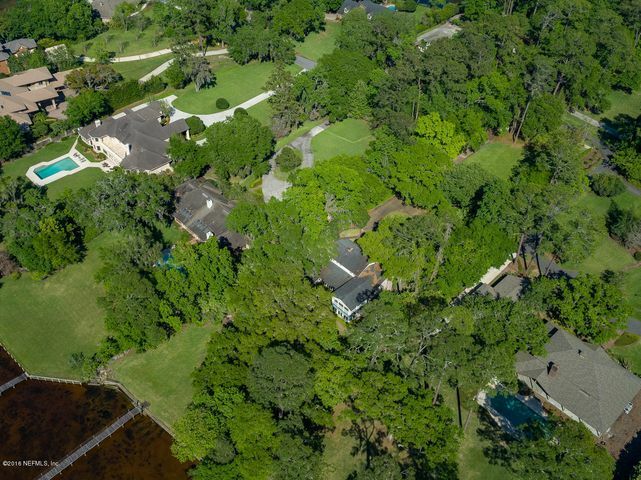 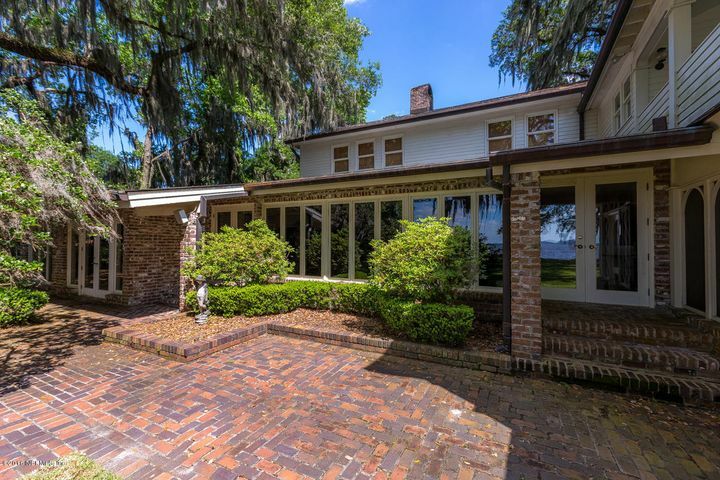 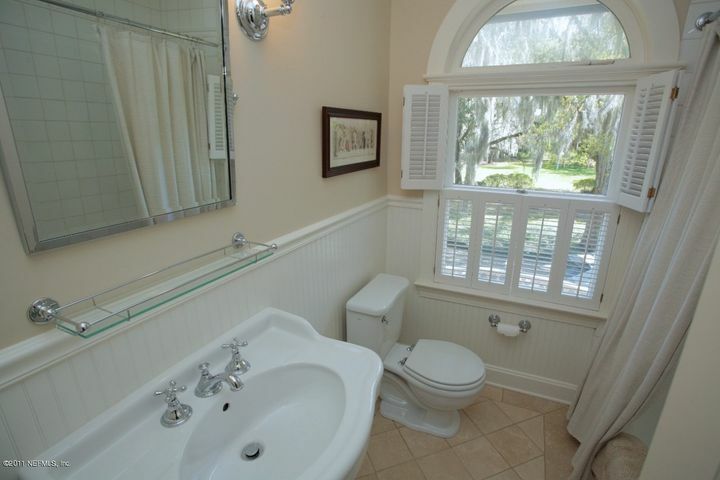 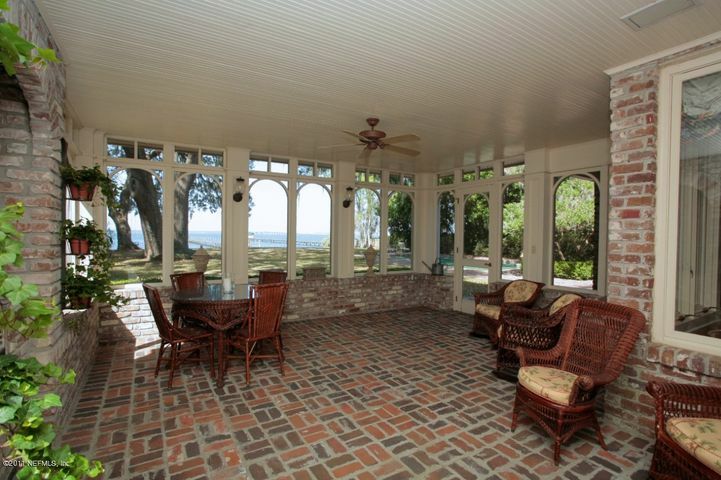 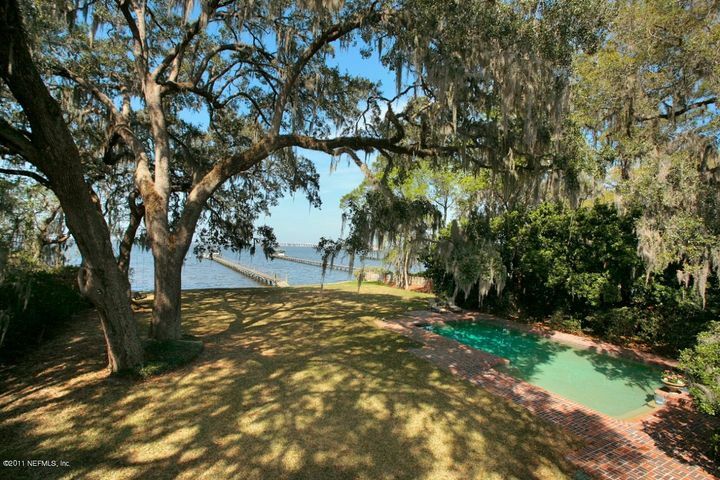 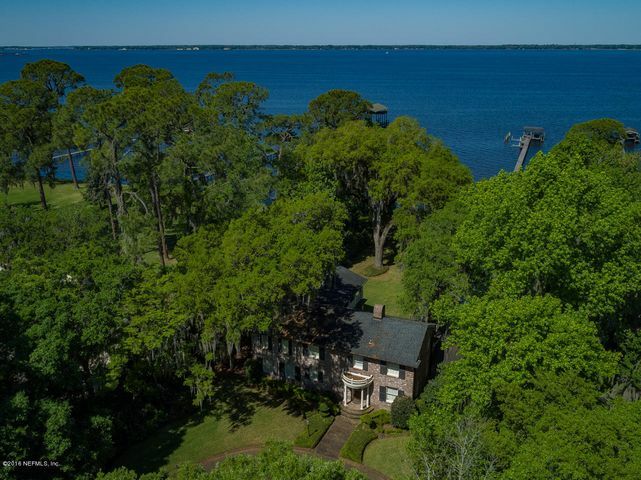 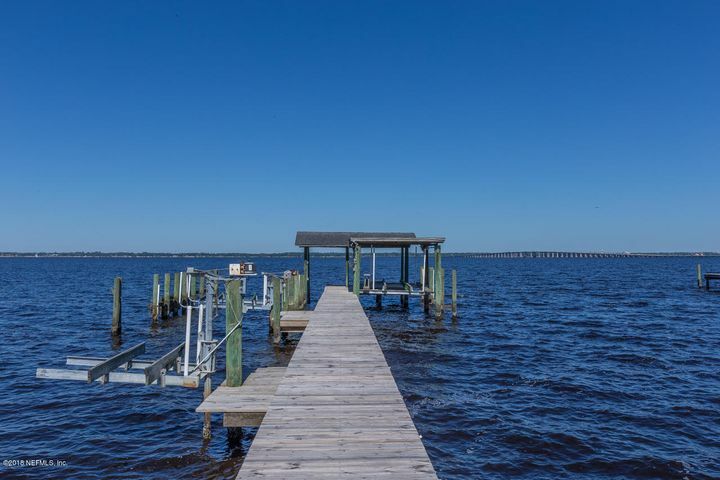 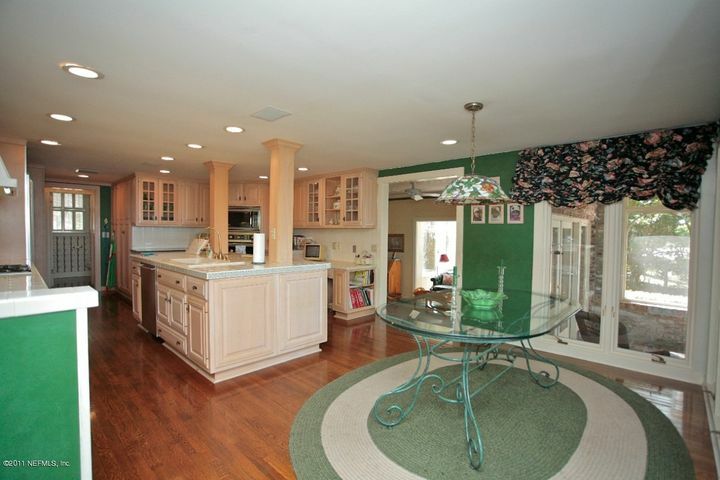 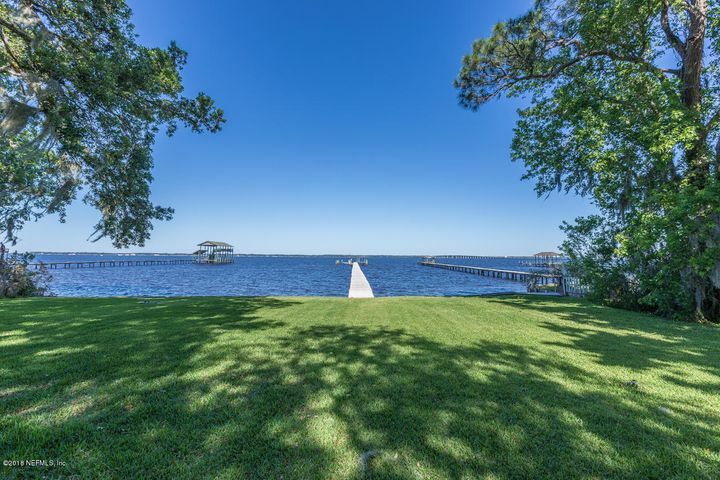 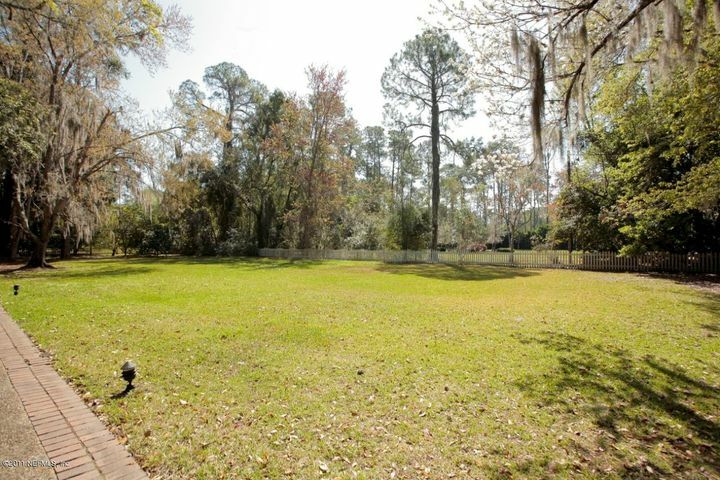 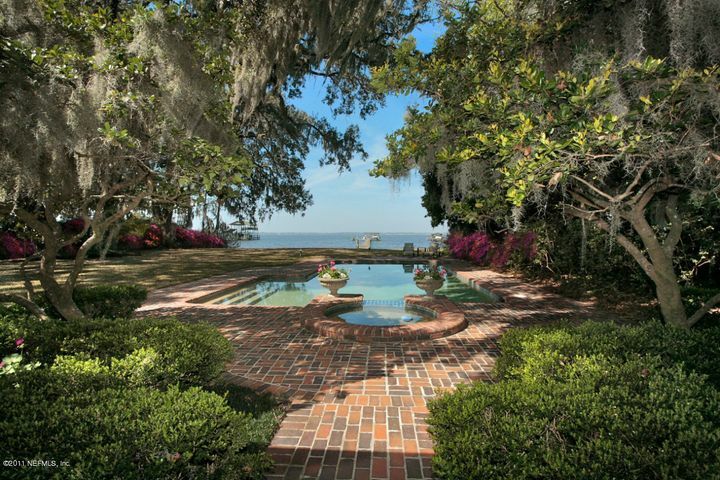 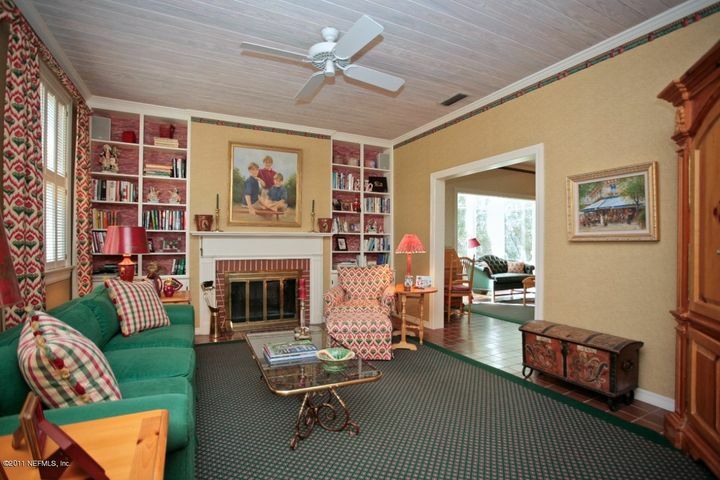 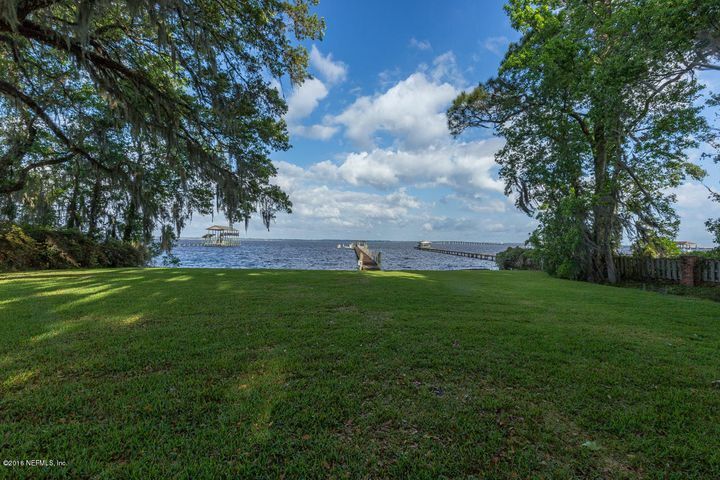 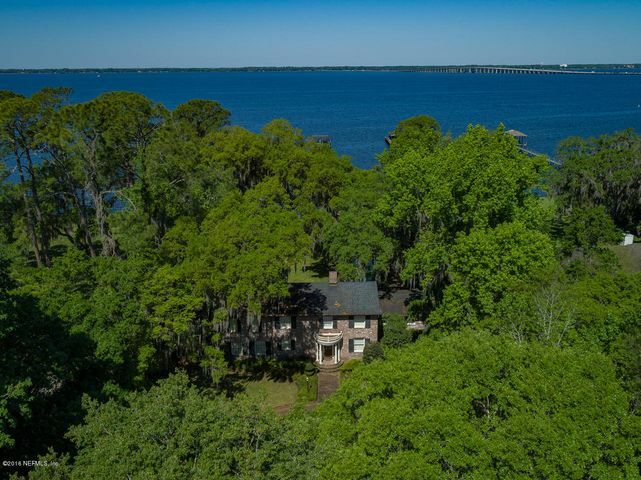 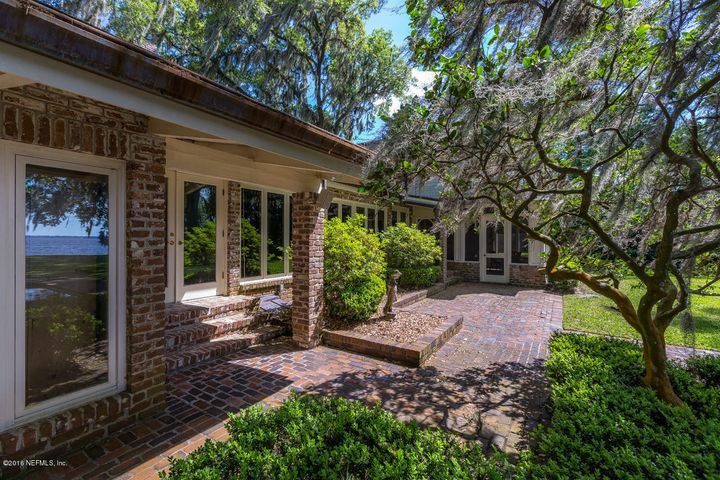 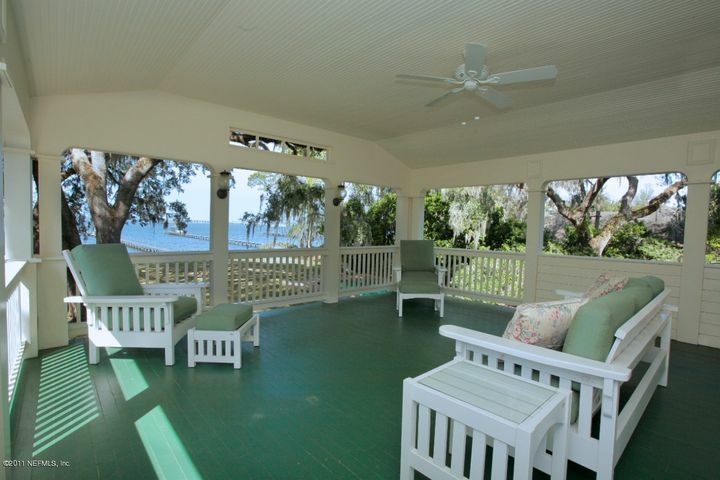 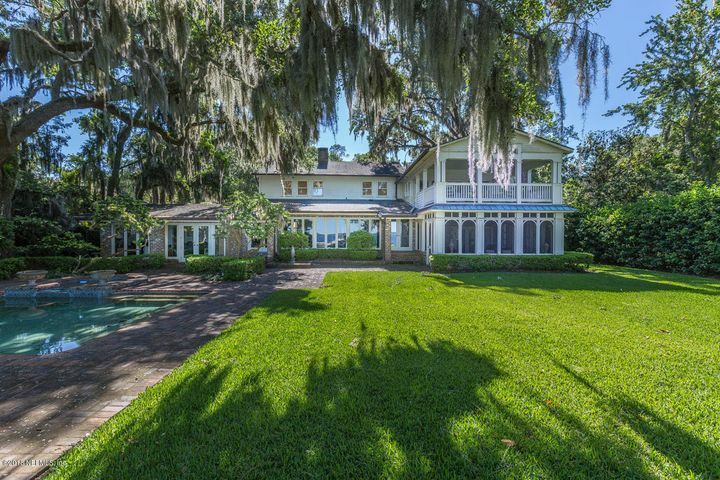 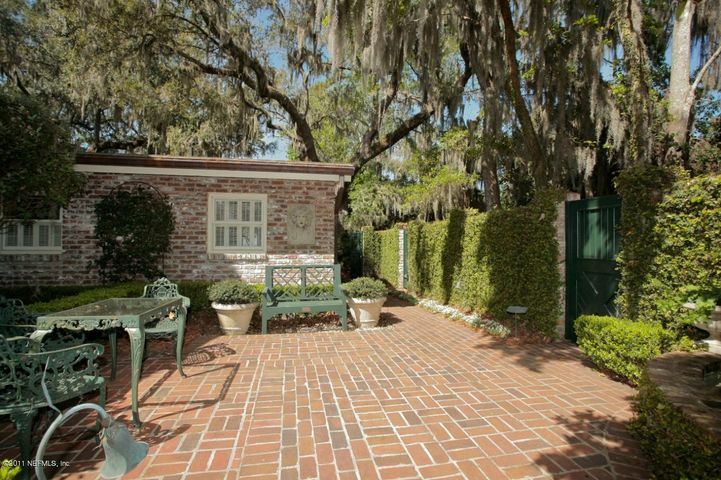 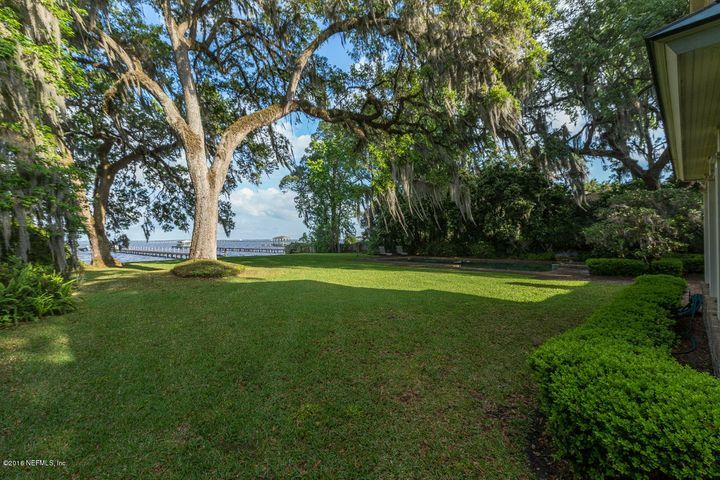 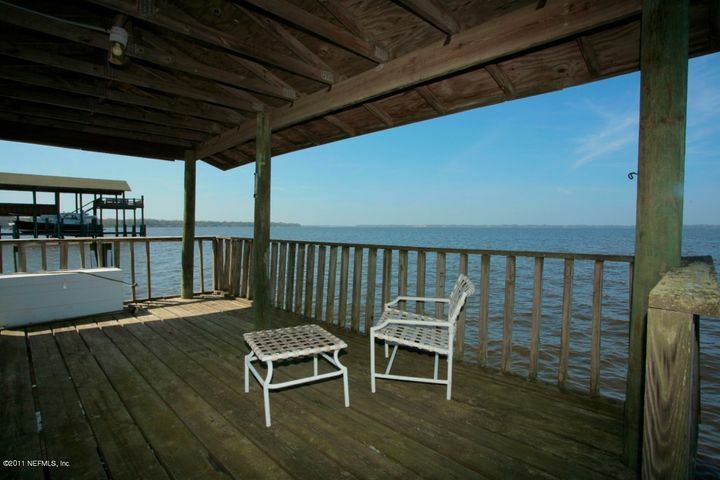 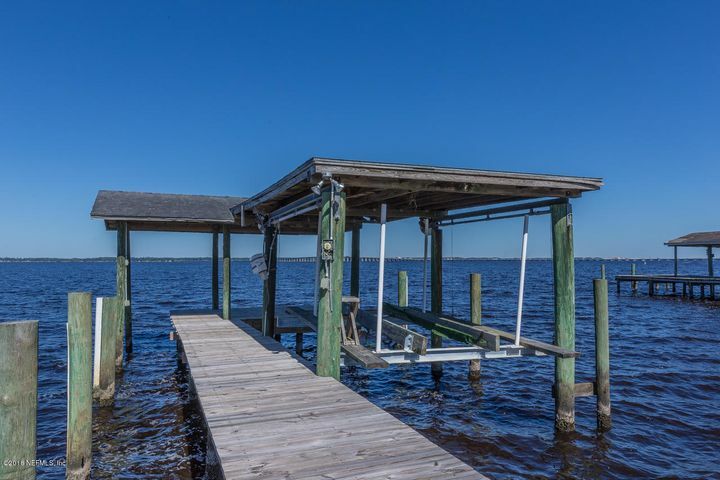 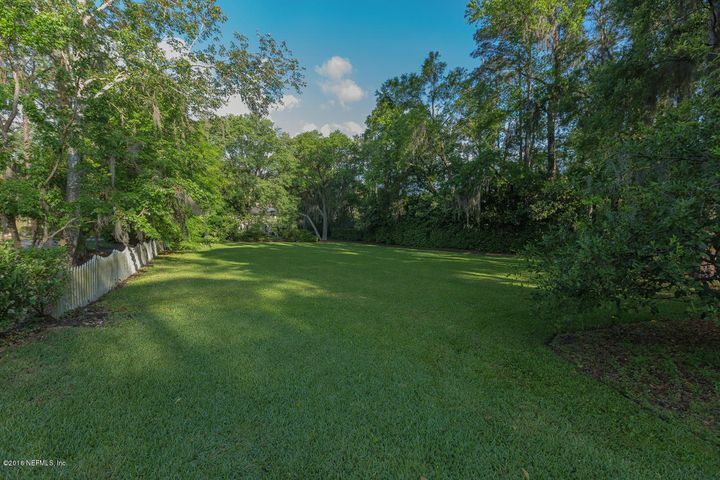 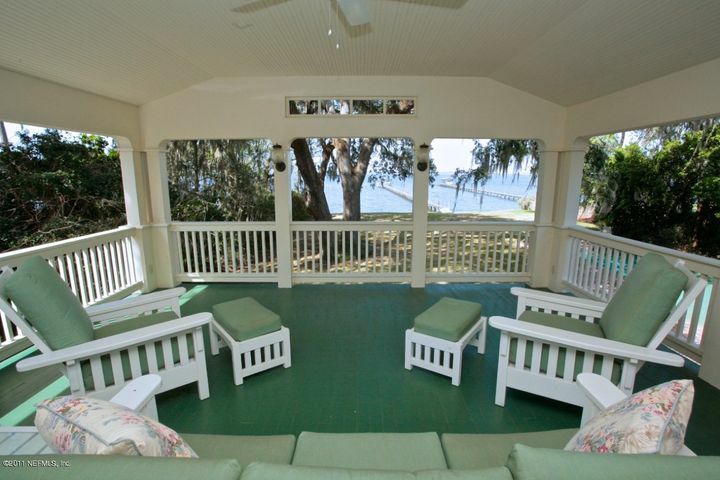 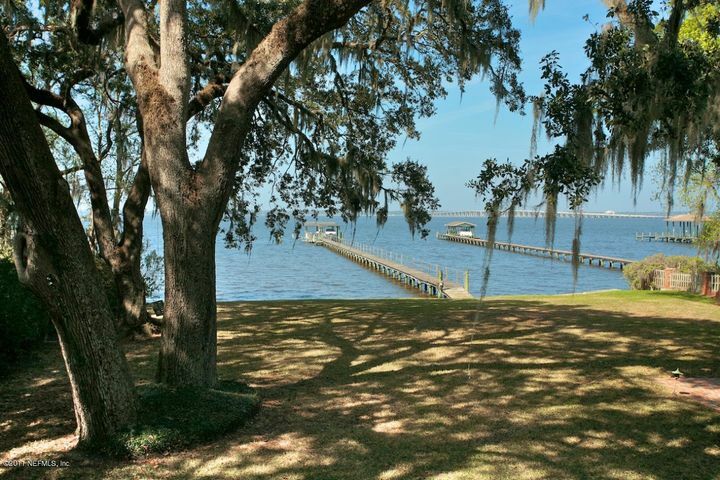 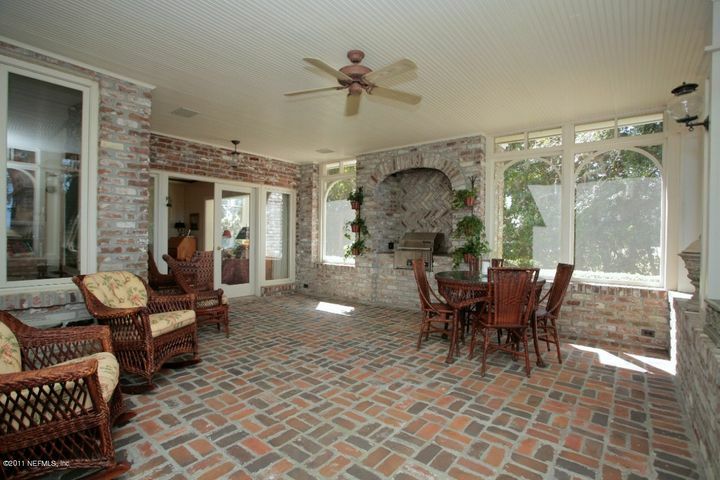 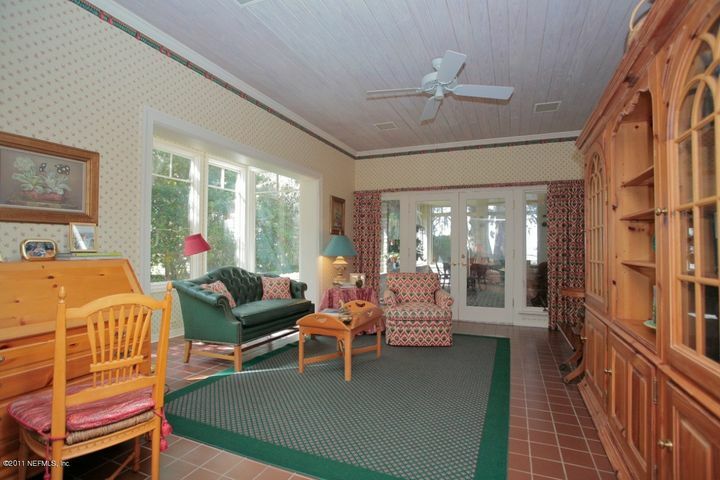 Entertain from multiple living areas with unobstructed St. Johns River views including the stunning river room and fabulous screened porch complete with brick floor and summer kitchen. 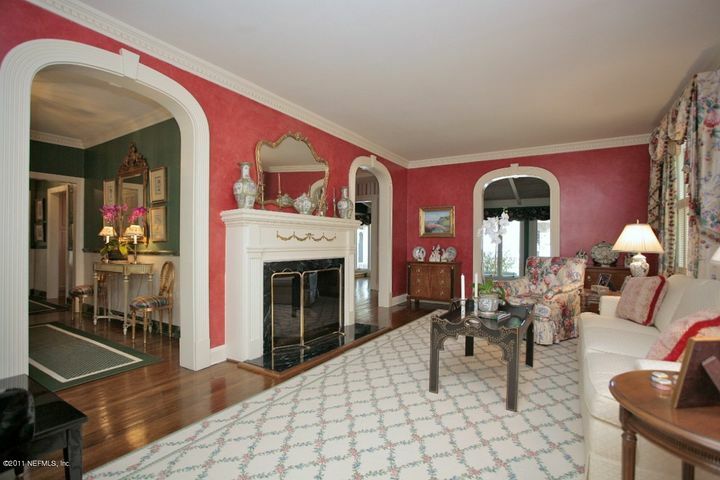 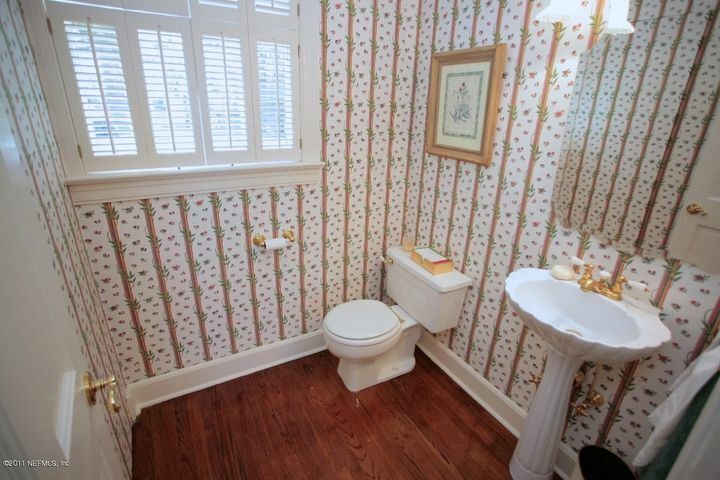 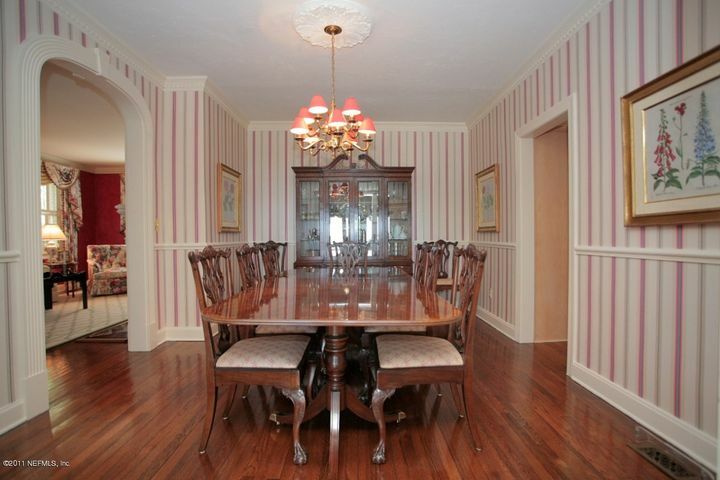 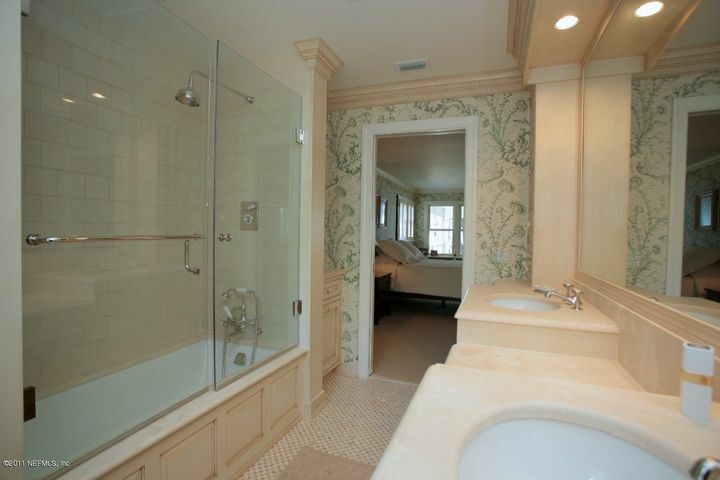 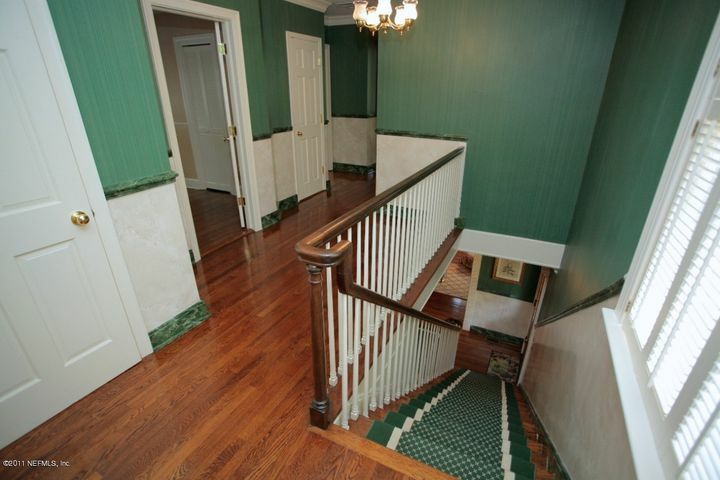 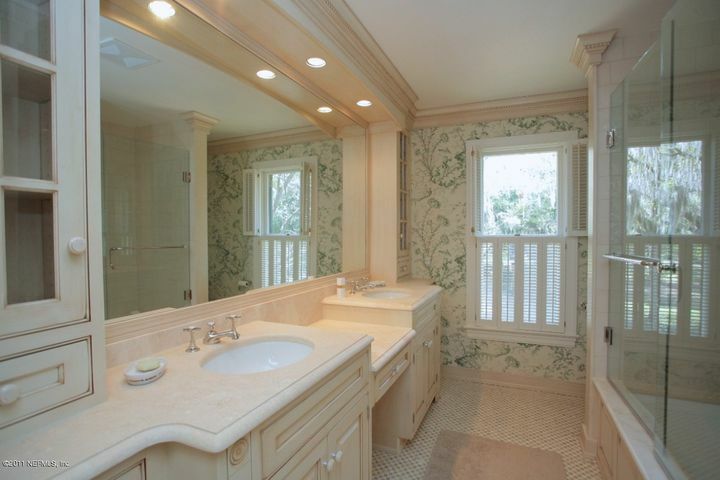 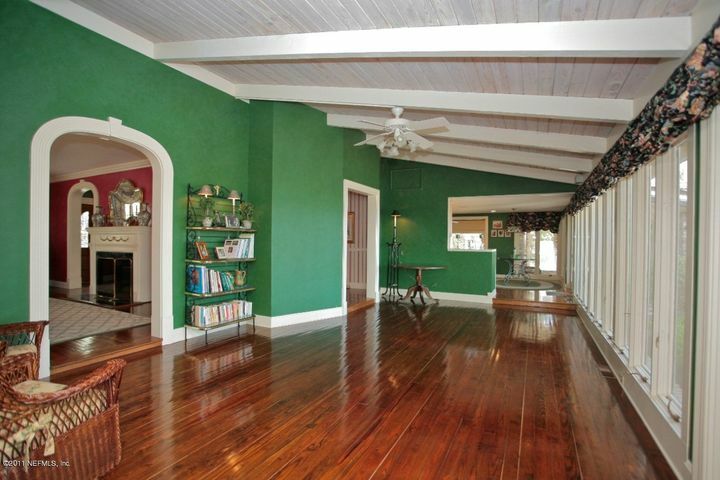 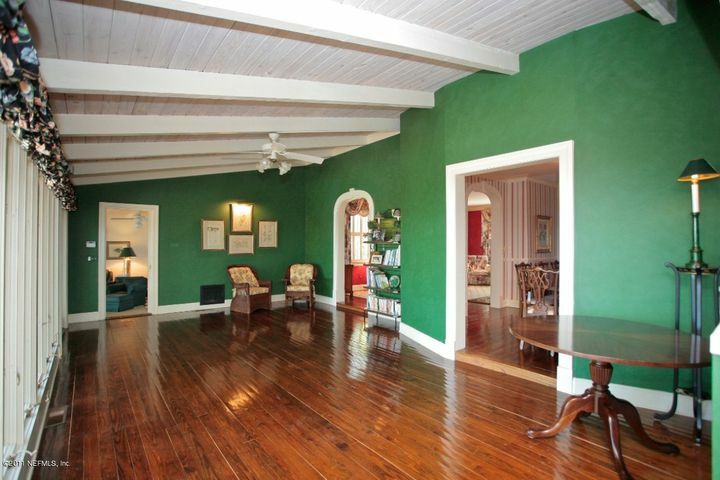 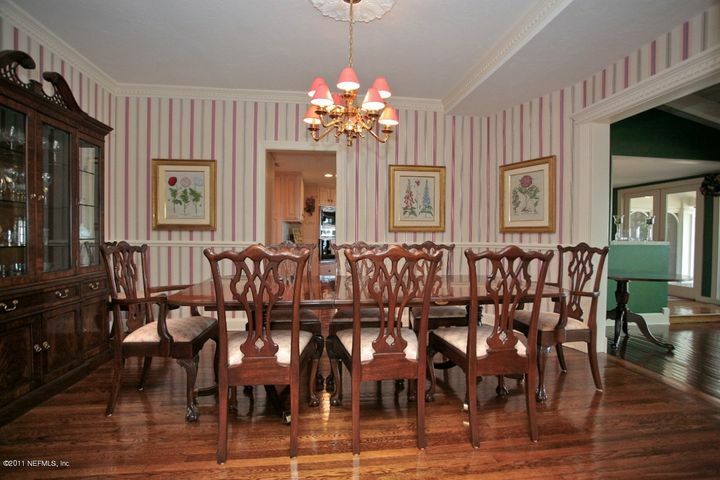 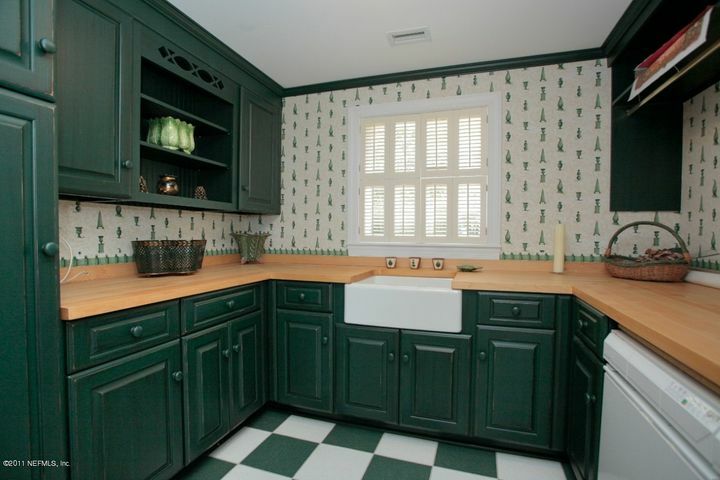 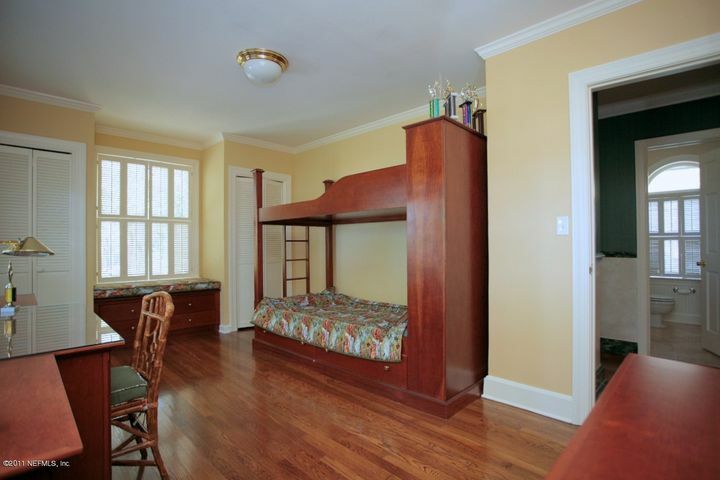 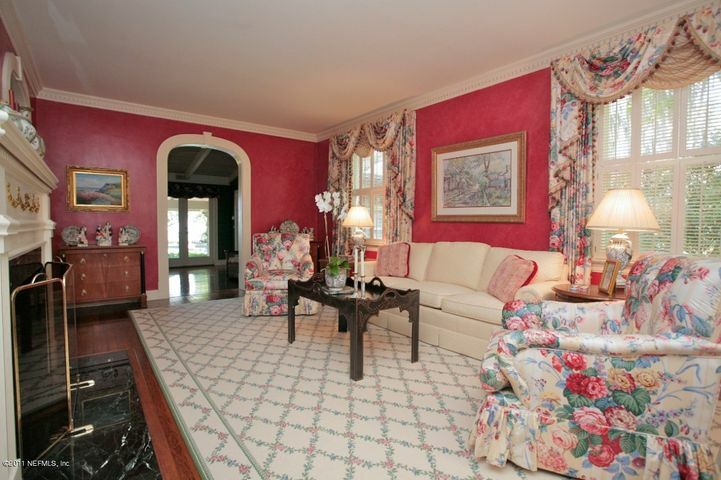 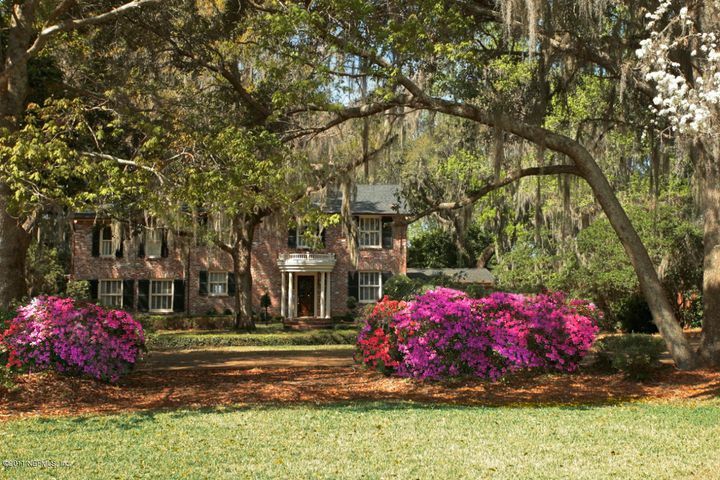 This stately home has been impeccably cared for and its original character preserved with detail through the years. 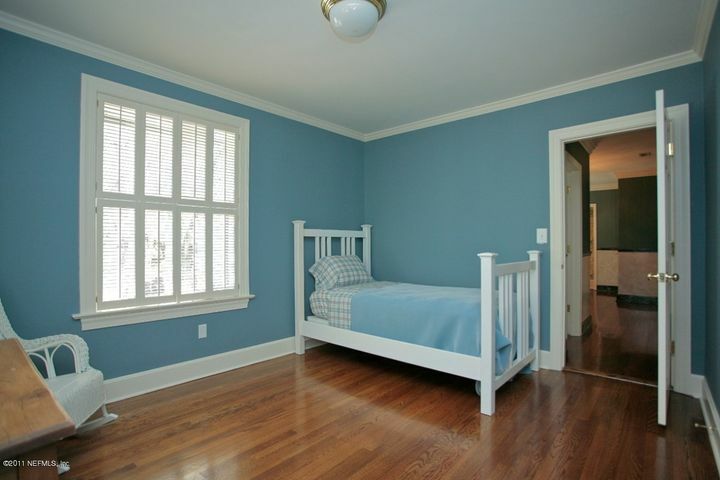 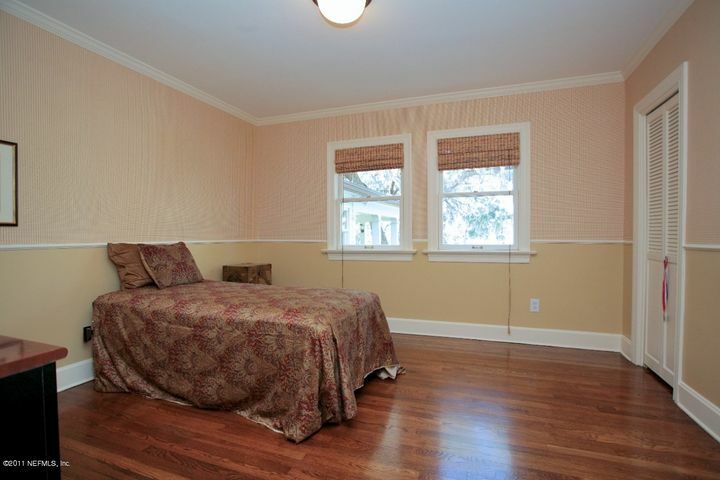 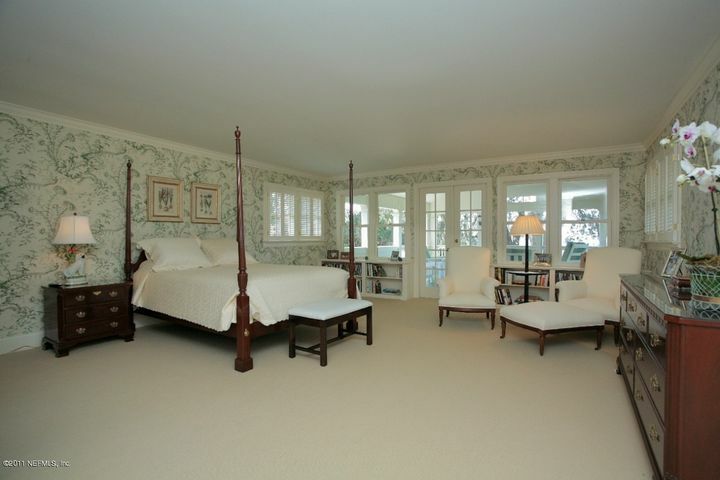 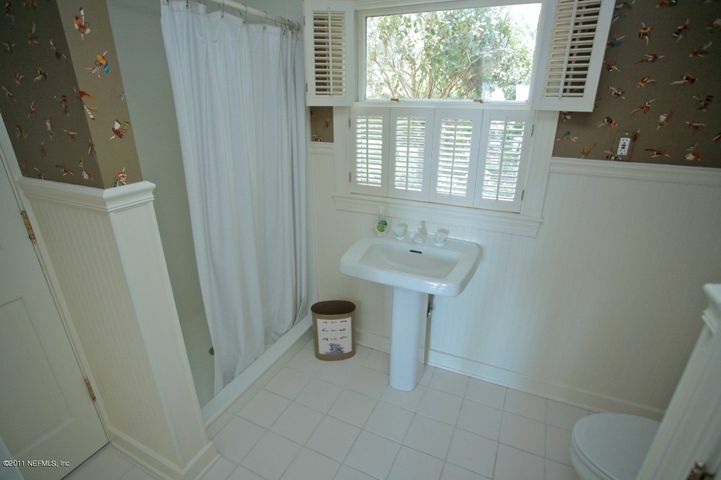 Second floor master suite boasts updated master bathroom and spacious covered porch ideal for morning coffee or evening sunsets. 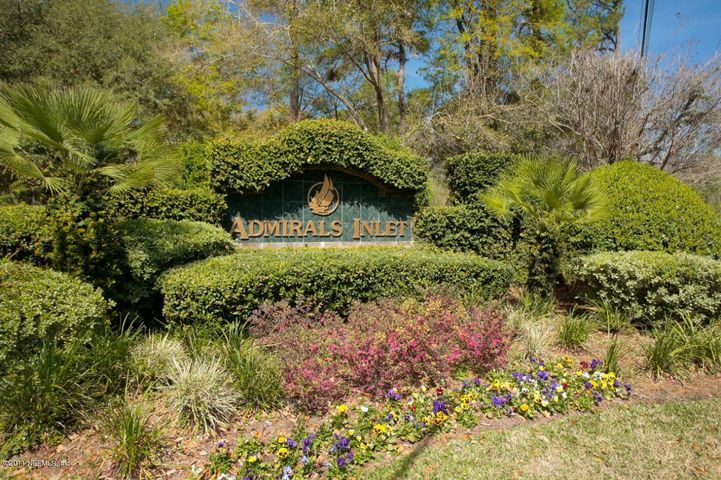 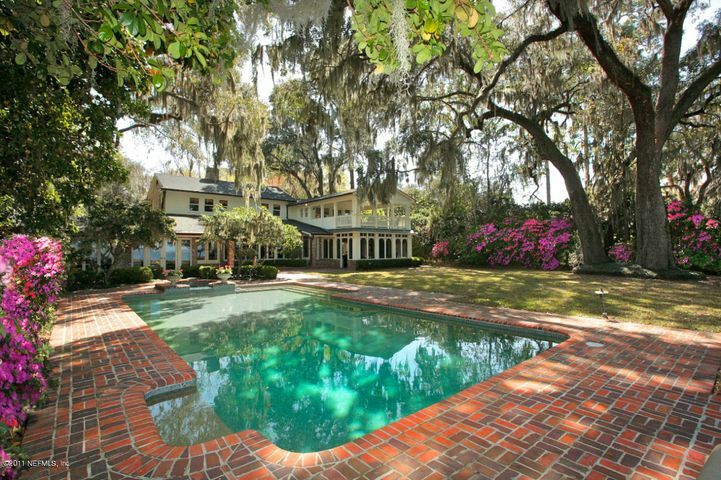 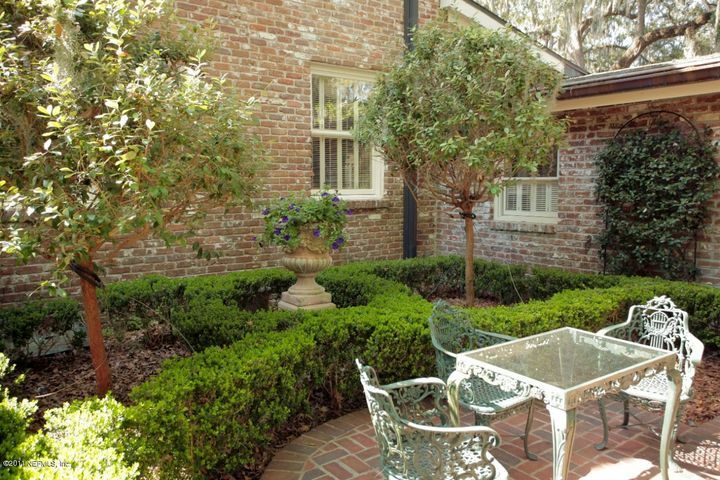 Enjoy outdoor living around the lovely pool and spa nestled amongst gorgeous azaleas, century old oaks and beautiful gardens. 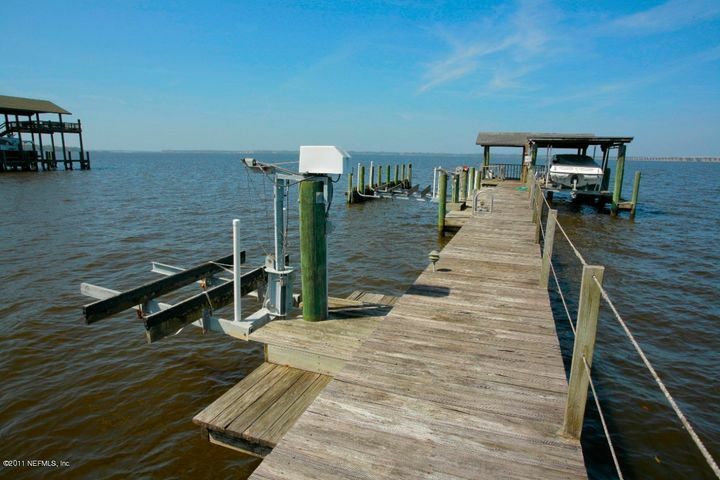 New dock in place and ready for boat, jet ski and fishing activities.